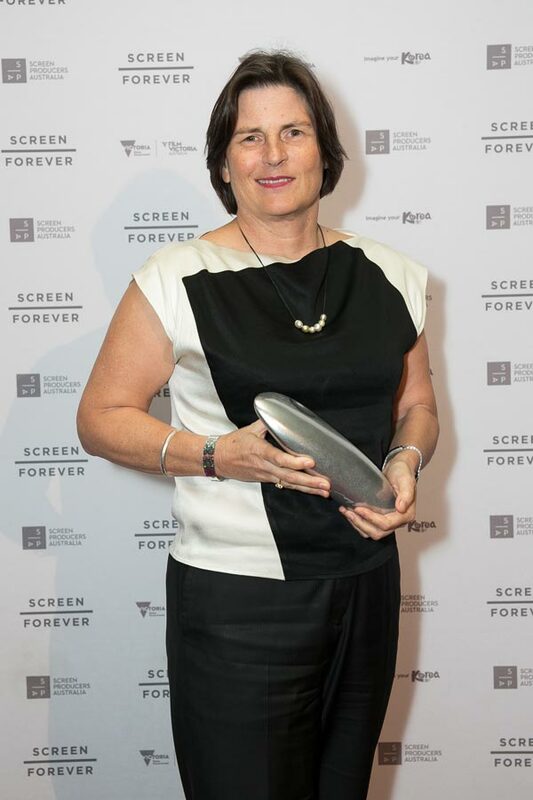 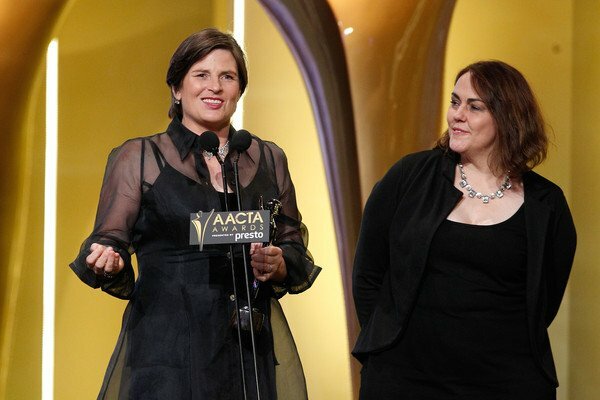 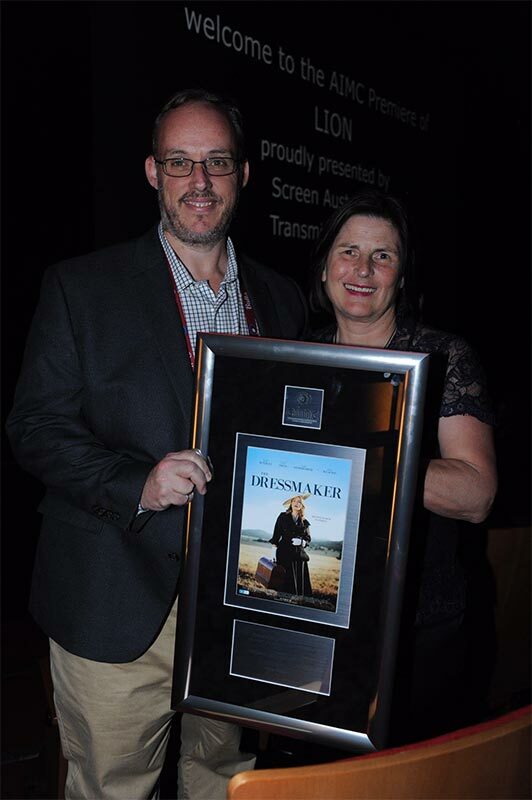 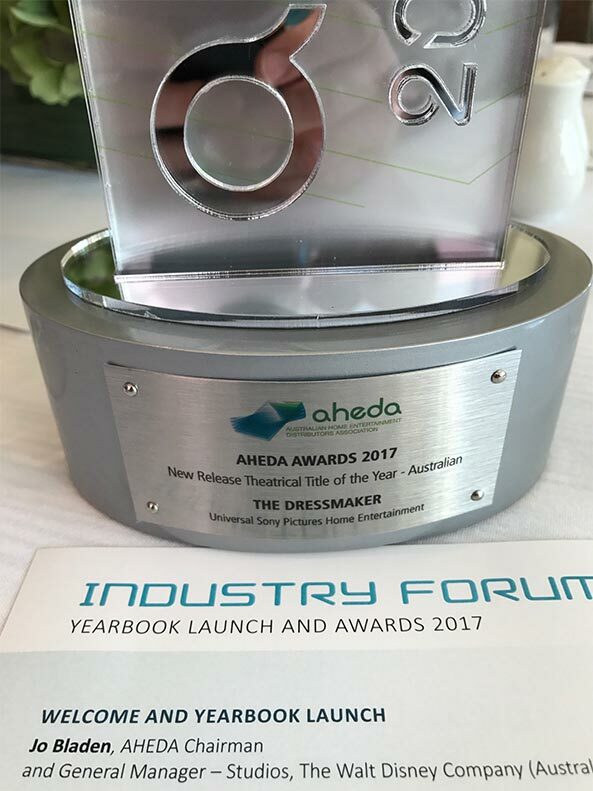 The Dressmaker Wins Five AACTA Awards! 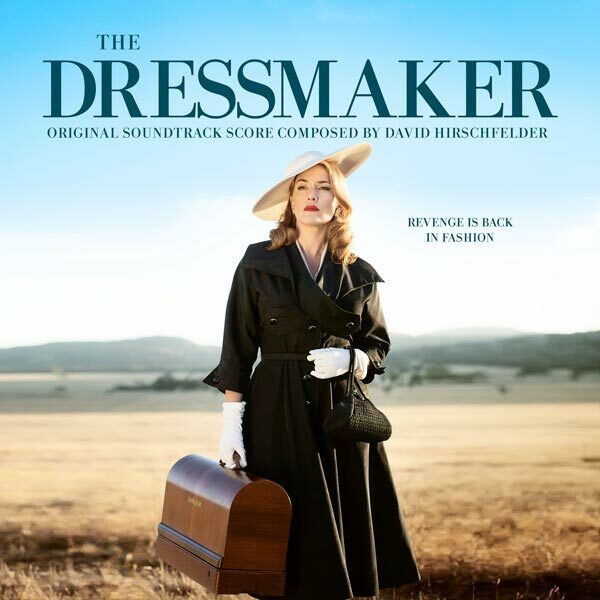 The Dressmaker Soundtrack is Now Available! 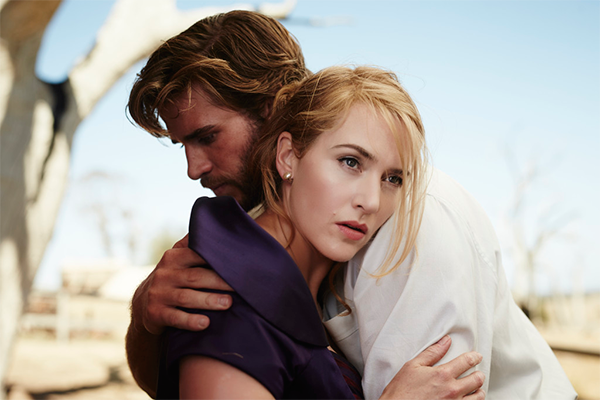 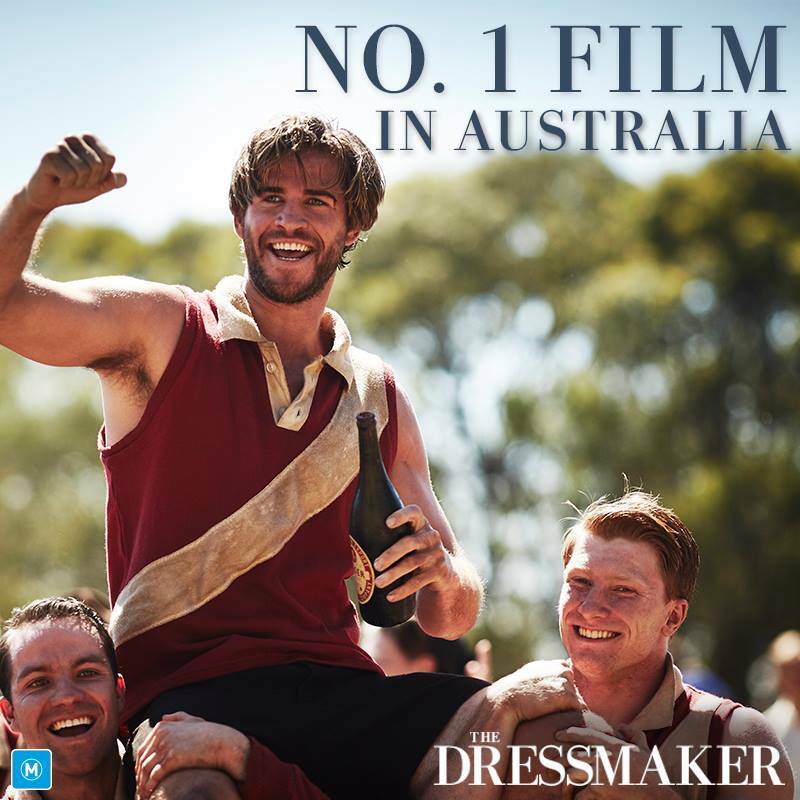 The Dressmaker is #1 at the Australian Box Office!